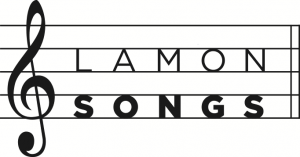 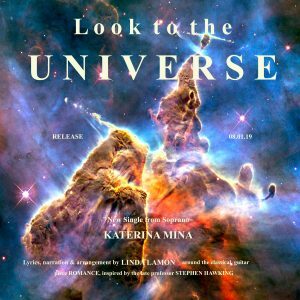 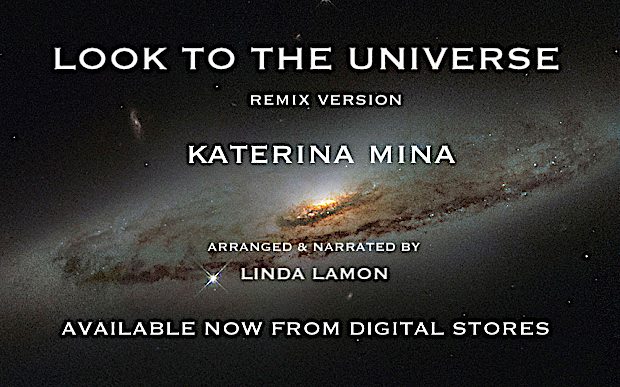 After its official launch in Paris at the UNESCO headquarters, Look to the Universe remix version, written by Linda Lamon and performed by soprano Katerina Mina, is now available from most digital stores and has already rocked radio stations with it’s classical cross over mix. 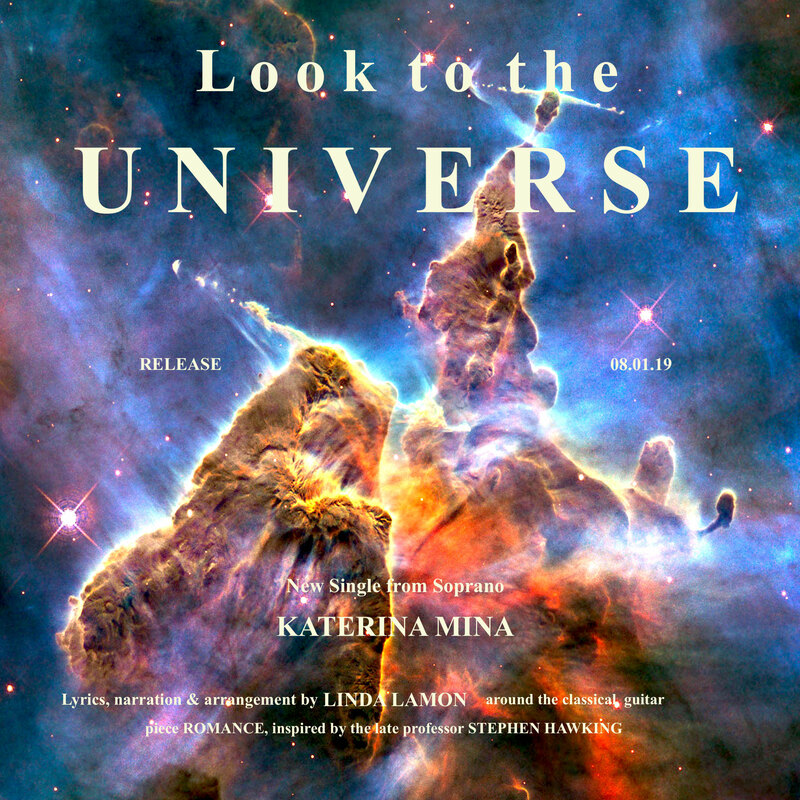 2018 was a very busy year, with Katerina fitting in radio and TV interviews Internationally. 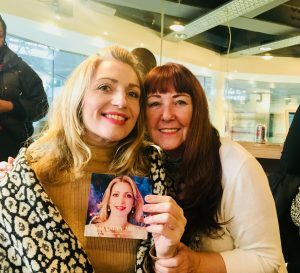 We both have radio interviews in Manchester (All fm) and London (Women’s Radio station) at the end of January 2019. Here we are quickly catching up at Waterloo station in-between our busy schedules. 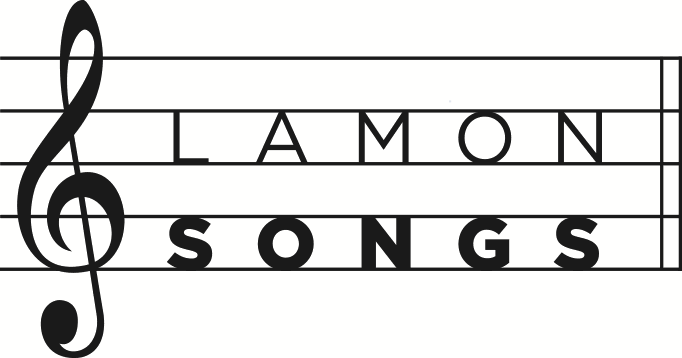 It’s never too late to wish you all a Happy New Year!